We received our long anticipated order from Lion Steel Knives and we couldn’t be more pleased! 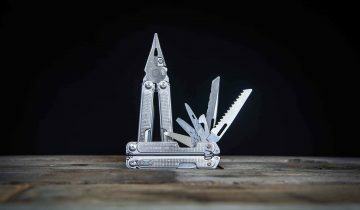 The pick of the litter is without a doubt the Lion Steel SR-1 knife. 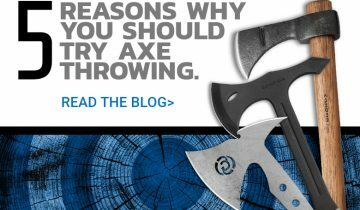 We first viewed this knife at the Blade Show in Atlanta this year, where it also picked up the prestigious “Most Innovative Imported Design” award, and with good reason. The knife is available in three handle colors, grey, bronzed and blued titanium. A few features to note include the solid, one piece design of the handle. They have milled a solid block of titanium for each SR-1 knife and done a fantastic job. With such a design, one might expect there to be some blade play, as there is no way to adjust the tension on the pivot screw. Let me assure you, there is no blade play here. The machining and tolerances are perfetto! 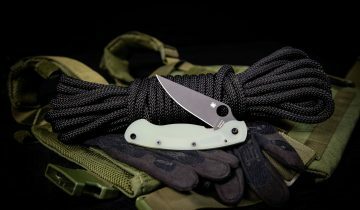 One more thing to note is the patented RotoBlock system, which allows you to turn a pivoting button or ‘lockbar stabilizer’, basically converting it to a fixed blade. 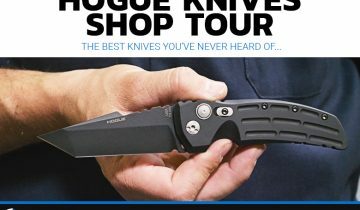 On a side note; ESEE knives is having their new DPx HEST folder knife produced by Lion Steel, and will feature the RotoBlock system. 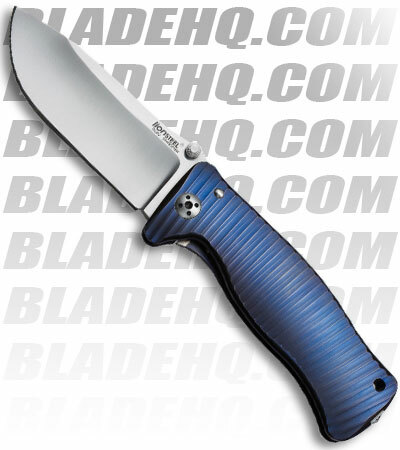 Our Review of the Lion Steel SR1 Knife: Pick one up!